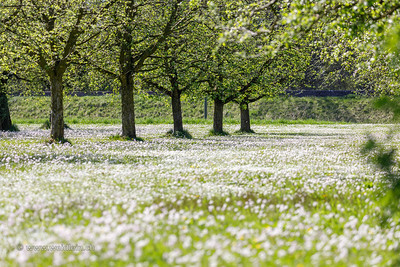 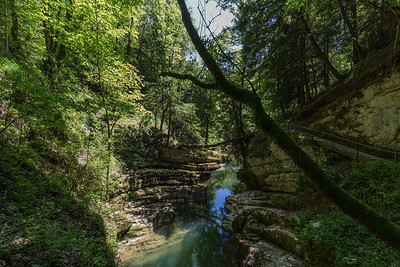 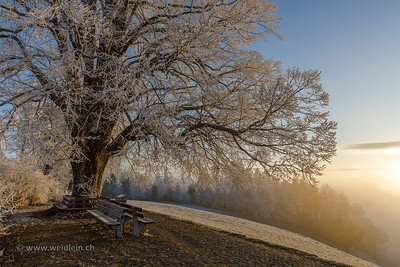 Nature is exploding with all colors. 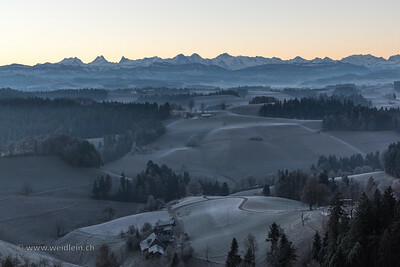 Another long, cold night on the hills of the Emmental. 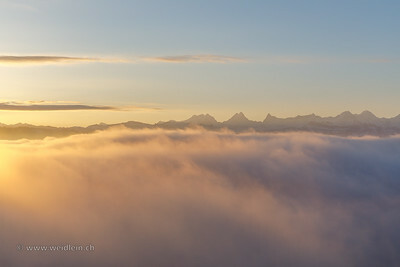 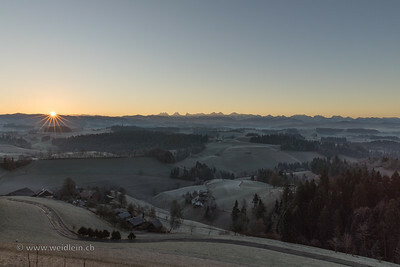 But the Sun is just about to rise behind the Mountains of the Bernese Oberland. 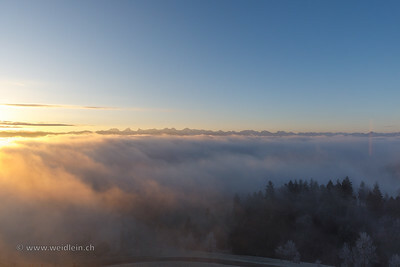 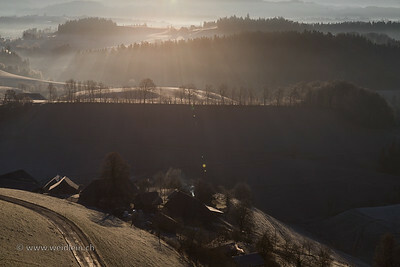 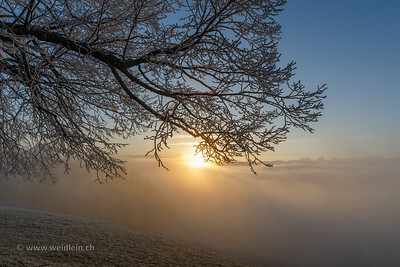 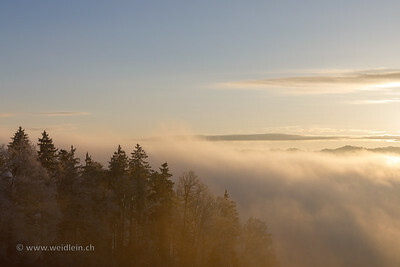 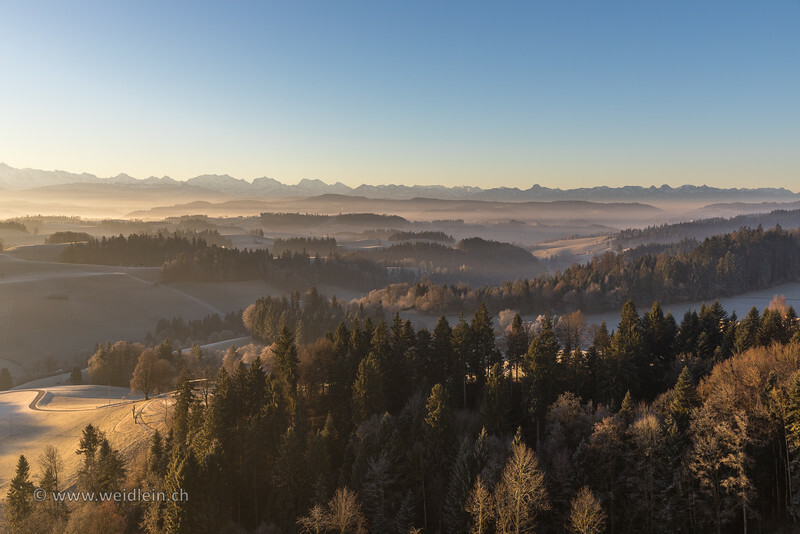 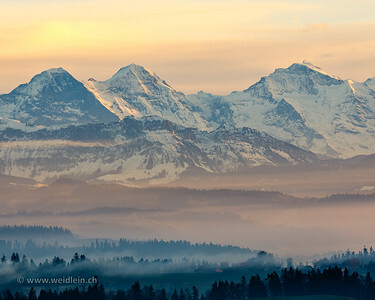 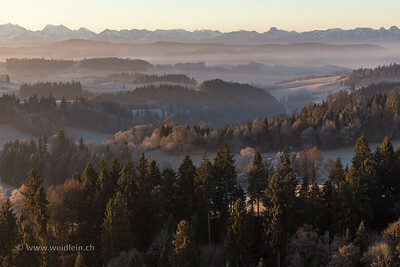 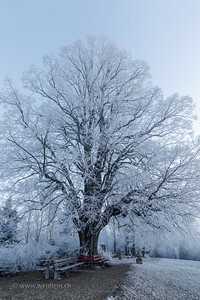 View across the Emmental (Valley of the River Emme) towards the Swiss Alps on a frosty morning in December. 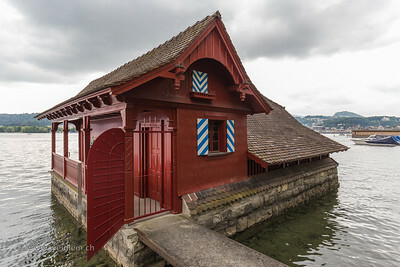 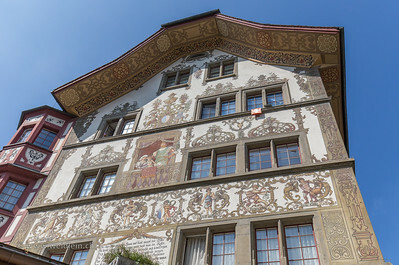 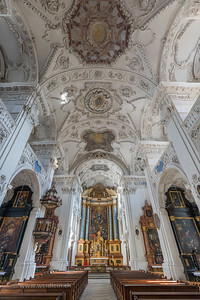 Historic House in the Heart of Lucerne. 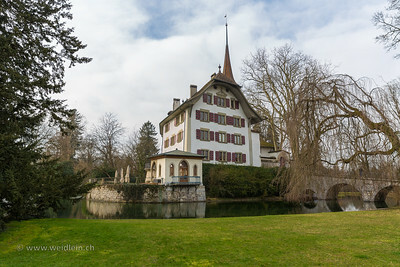 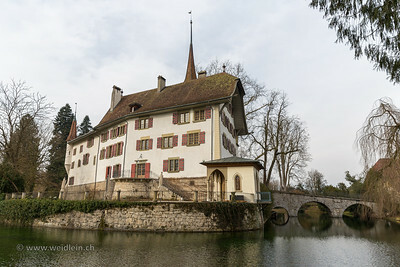 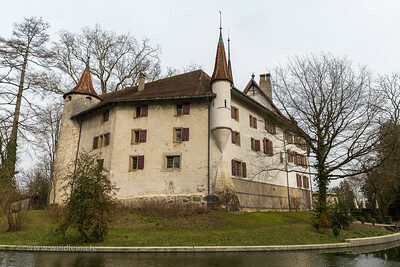 A beautifully old little castle with a wonderful park in the heart of Switzerland.